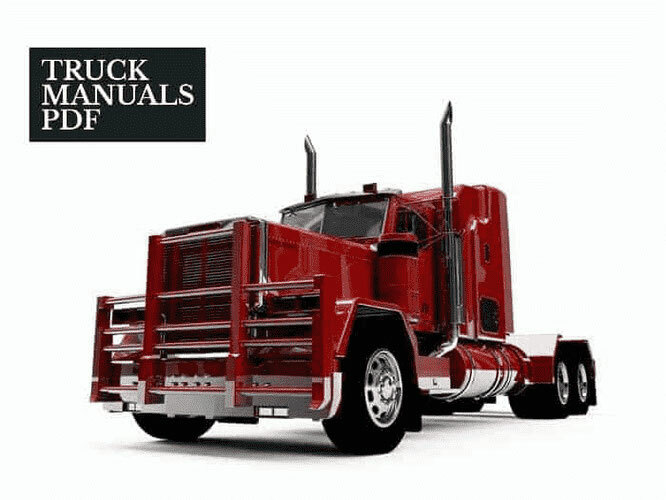 Some TATA Truck Manuals PDF & Wiring Diagrams above page. The company "Tata Motors" is the largest Indian company to produce cars, its revenue in 2007-2008 It amounted to over 356 billion. Indian rupees (8.8 billion US dollars). The company is the undisputed leader in the manufacture and sale of commercial vehicles and the third largest company in the market of passenger cars with the successful development in the small-car segment, the average size of cars and SUVs. The company is also the fourth largest truck manufacturer and the second largest in the world in the production of buses. Employees and their company there are 22 000 people, adhere to the principle of "to be the best in their field, to the best products that we produce and best in our value system and ethics." The company Tata Motors was founded in 1945 and its activities can be traced throughout the area of India. According to the Indian roads ply TATA cars since the first car was released from the conveyor in 1954. His production company has launched across India Jamshedpur (Jharkhand), Pune (Maharashtra), Lucknow (Uttar Pradesh) and Pantnagar (Utarakhand). As a result of the strategic alliance with Fiat, which was concluded in 2005, it was formed an industrial joint venture with Fiat Group Automobiles in Randzhagaon (Maharashtra) to produce Fiat and Tata cars and engines and gearboxes Fiat company. Company launches two new plant in Dharwad (Karnataka) and Singur (West Bengal). A nationwide network of dealers, sales, services and spare parts includes over 3500 points of coordinating the company's activities; In India, Tata Motors also distributes and markets Fiat brand vehicles. Tata Motors, is the first Indian engineering company, is listed in New York Stock Exchange (in September 2004) and declared itself as an international automobile company. In 2004, it bought the company Daewoo Commercial Vehicles Company, the second largest company, manufacturer of trucks in South Korea. The renamed Tata Daewoo Commercial Vehicles Company has released a number of new units to the Korean market, while exporting them to several international markets. Currently, two-thirds of exports of cars, heavy-duty commercial traffic outside South Korea carried out by Tata Daewoo. In 2005, Tata Motors acquired a stake of 21% stake in the well-known Spanish manufacturer of buses for passenger transport Hispano Carrocera with subsequent purchase of the remaining stake. Hispano presence has been extended to other markets. In 2006, it formed a joint venture with Marcopolo, located in Brazil, the world leader in the production of bodies for buses and bus bodies for the production of ready-made buses and bus bodies for India and select international markets. 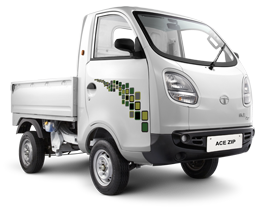 In 2006, Tata Motors entered into a joint venture with the Thai company Thornburi Automotive Assembly Plant Company with the purpose of manufacturing and marketing company in pickup trucks in Thailand. The new plant Tata Motors (Thailand) has begun production of the Xenon pickup truck, which was released out in Thailand at an automobile exhibition Bangkok Motor Show 2008.